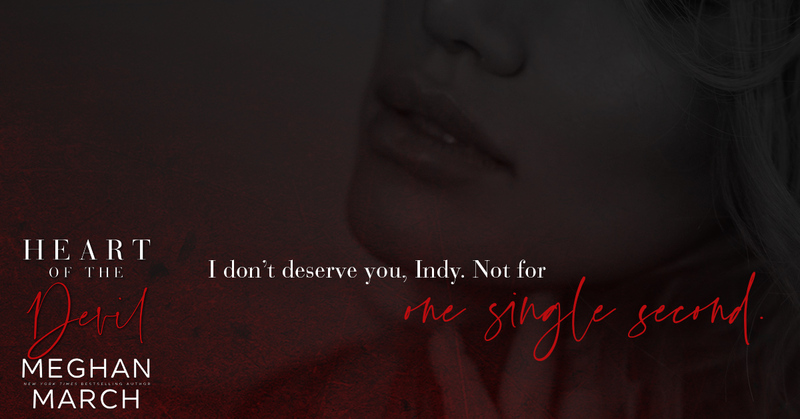 Can a happily-ever-after be achieved when the not so happy union started because of a lost bet, a few kidnappings, and some underhanded negotiations? The answer to that question would undoubtedly be a hell no, but when it comes to Jericho Forge and Indy Savage’s marriage, there’s nothing one or both of them aren’t willing to do to get their hearts’ desire because even though it’s a foreign concept to Jericho, he’s actually found the woman who gives as good as she gets and is his ace in the hole when he needs her the most, even if it takes him a bit too long to figure that out on his own. 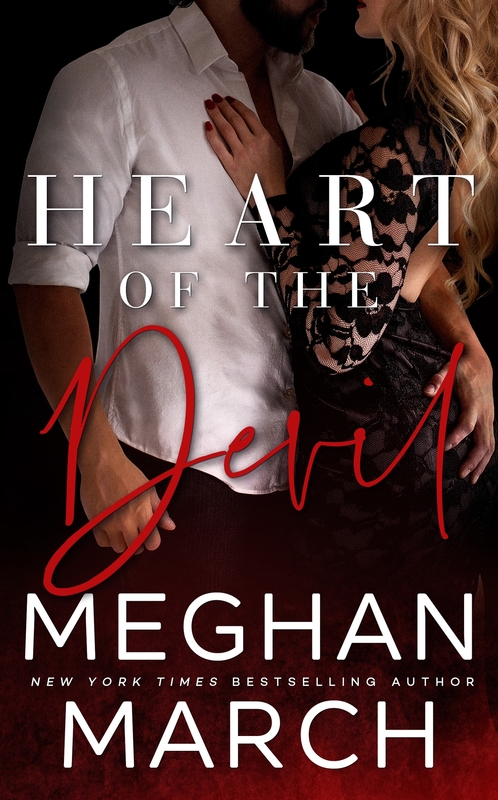 As Meghan March’s The Forge Trilogy series has progressed, readers have watched a stoic and cold-hearted man hellbent on exacting revenge and completing cutthroat business deals figure out that he’s not as emotionless as he thought and his heart may be just as big as his Kraken, thanks to a beautiful poker playing powerhouse who is more than ready to go all-in when it comes to what they could mean to each other despite their shaky beginning and the number of threats who are still out for blood in a deadly game that isn’t quite what it seems nor are the players who they appear to be either. There’s a lot to sort through when Heart of the Devil opens up, and while some conclusions are easily made, when it comes to the things that matter most, misspoken words and devious actions can easily upend Indy and Jericho’s progress, allowing outside influences to force their hands and their decisions, costing them so much more than money can buy. I have to admit…heading into the final book, I wasn’t sure how March would bring all of the conflicts to a head without it feeling forced or predictable, but I can unequivocally report that the pivotal scenes in Heart of the Devil were expertly crafted in a way that allows readers to thoroughly understand the reasons behind every deal….every consequence…every secret and I felt completely satisfied with how everything played out, because not only does Jericho prove he has a heart, but Indy solidifies why she belongs at his side, bringing light to his dark world and love to a soul that may have been tainted with a multitude of hate, but just needed the right woman to show him the way to love, to hope, and to forever. A set of signed paperbacks for the complete Forge Trilogy. Three Winners!